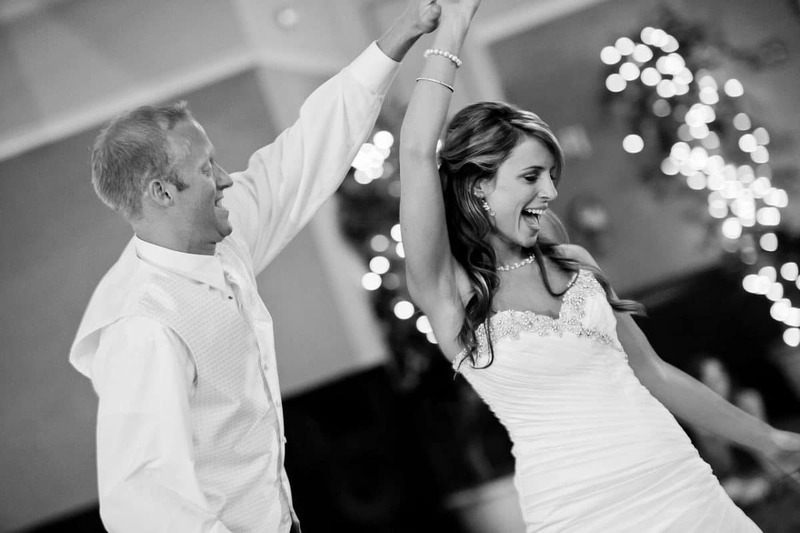 Have you been engaged and started the exciting but busy activities of arranging your wedding? Or are you helping a friend to arrange their wedding? If yes then you definitely want everything to be perfect as this is a very important day. Choosing a wedding venue is a very important decision to make. This will include the vendors, attire, budget, as well as decor. Here, there are some things that you should consider when choosing a wedding venue so that it can turn out to be a really amazing one. Before you start looking for venues you need to do this. This is because not every place is able to accommodate different amounts of guests. Nearly all venues that you look at will have some guest count minimum. It is a good idea to aim low when counting the guests. This is because it is simple to add guests rather than to deduct. In the end if the final attendance tends to be less than how much you guessed leading to you having to pay for the extra plates, you can ask the venue to add in a few more appetizers or give you more time for the reception festivities. You should also not count too little guests that you end up in a venue that cannot accommodate the many guests that finally arrive. This does not look good and also annoys the guests. You do not want some guests to end up having no place even to sit. This is another important thing that will influence your venue. It is important that you do your homework and see the different rates for the different wedding locations that you are considering. You can have a look at some online venue directory if there is one present in the country that you stay in. If you are able to figure out the amount you can afford, this will aid you in not feeling sad when you cannot get the place that you really liked after seeing it. You do not want to end up spending much on the venue as you also need to spend on other places of your wedding. Rushing into any contract even before all the figures have been figured out is not good as you may need to end up cutting on other things because of this. You should do this of the ones that you are interested in going to visit. By viewing real pictures, you can see how the venue ended up looking for other peoples weddings. This will also help you out if you cannot visit the particular venue during the season that you wish to get married. For instance, if you stay in Queens, New York and are interested in the Woodhaven Party Hall, you can visit its website to see what it has to offer. This will also save you time from visiting a location and in the end not liking it at all. With pictures, you can get some idea of what to expect. Some people’s wedding dates may be significant for some reasons. There are some couples that select to get married on the date that they met, or even their parents’ and grandparents’ anniversary date for instance. There may be some reason behind the date that they select. There are some who choose a certain time of year or season that they wish to get married in. For those who are flexible to select the date and even choose some off-season month, then you may be able to get a venue that you love at a lower cost. 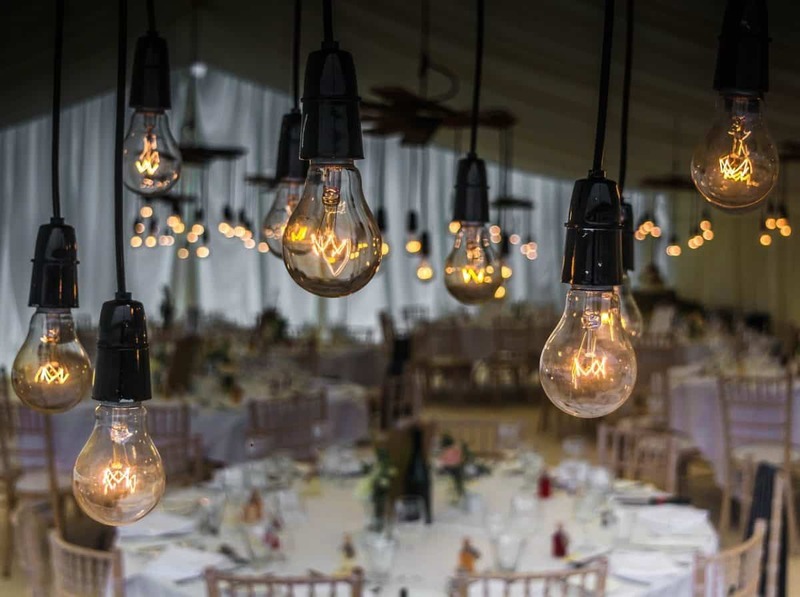 You need to remember that dates can in fact book up fast at popular venues, therefore, call to check and see if the venue is available on the date you have selected. Do this before visiting the place. You, therefore, should have some vision of the thing you wish to portray on this day. It is a good idea to select a place which feels like you are coming home. For instance, if you used to have family parties within your backyard for your full life, then choose a venue that has some huge outdoor space which may look slightly better and accommodate more people than your backyard would. Consider how the colors, as well as theme, complement the venue space so as to get a cohesive look. You need to be sure that nothing clashes and everything looks good. Do Farms, Barns, As Well As Ranches Appeal to You? These things appeal to people who are rustic-loving. They look good as well, but only if you like this sort of thing. 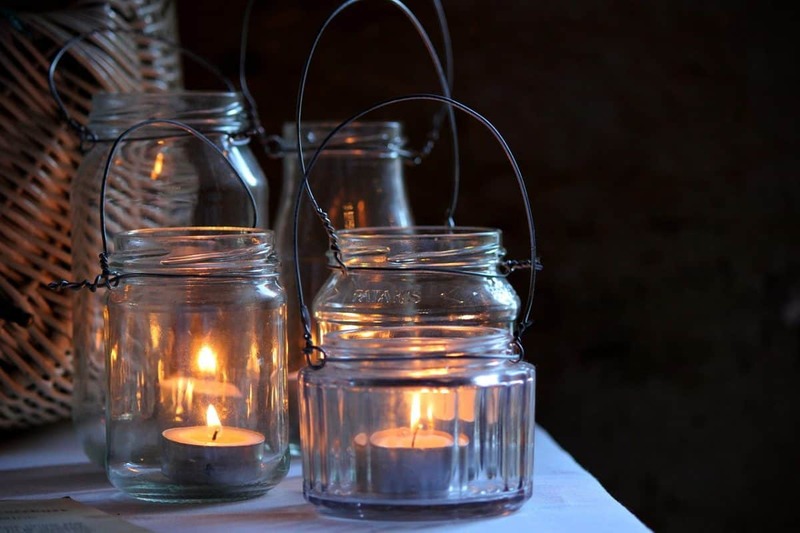 You can include some elegant touches to these like chandeliers, twinkle lights that are strung among trees, polished floors, as well as outdoor fire pits. This will give the venue an elegant look. You do not want to end up fighting because you selected a venue without consulting your partner. You need to make this decision together and choose something that both of you like. You may have to compromise on some things, but it is better to choose something that both of you will remember and love whenever you think about your wedding later on. 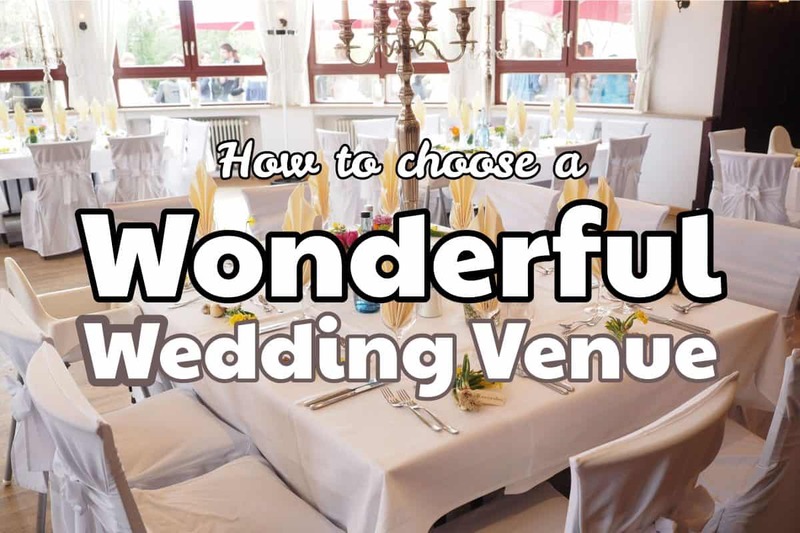 The above are just some things to consider when looking for a good venue for your wedding. You need to be sure that you select the best one within your budget so that you do not look back later on and regret that you did not have the wedding of your dreams. 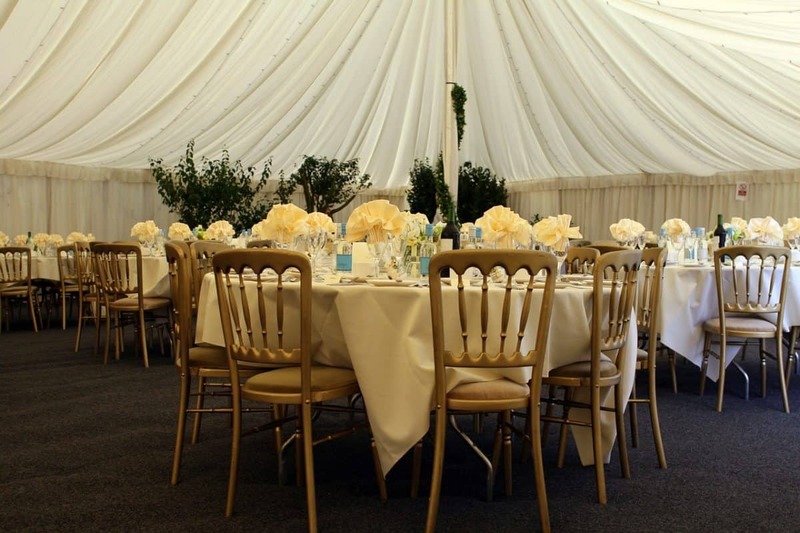 So be very careful that the chosen venue is catering to all requirements that any wedding function must have.